“This is my second time participating in the infamous Polar Bear Plunge at the Meadville General Store on the banks of the Niobrara National Scenic River,” reports Monte James (Your Ag Network, Inc., Yankton, South Dakota). “I grew up on a ranch about 10 miles down-river, so I try to make it back to this insane event when time allows. Every year, the local fire department cracks a pathway in the fast moving and stunningly beautiful Niobrara River to allow battle-hardened partiers and urban thrill seekers to gain membership in the Polar Bear Club. This year’s dip took place January 26, and we were fortunate to have a break in the -20 below temperatures we had fore and aft. It was a balmy 12 degrees with a windchill of about 15 below. “We are excited to have Rhiannon Branch join Brownfield as an anchor/reporter,” says Cyndi Young, Director of Brownfield and Ag Operations. Rhiannon will be based in south central Illinois. “Her developing skill set as a farm broadcaster coupled with a passion for agriculture make her the perfect fit for our team.” Rhiannon adds, “Two years ago, I had never considered broadcasting as a career. I took an internship with the Illinois Farm Bureau and RFD Radio because of my interest in their printed publication, but it is obvious that Rita Frazer and DeLoss Jahnke had different plans for me. After being notified about receiving the Orion Samuelson Scholarship and being invited to my first NAFB convention, Rita and DeLoss took me under their wings and set me loose at Trade Talk. It was chaotic, but it was the most fun I had ever had behind a microphone. I made up my mind that day that farm broadcasting was my ‘dream job’ after college. Greg Merick grew up in the small northwest Oklahoma town of Seiling. 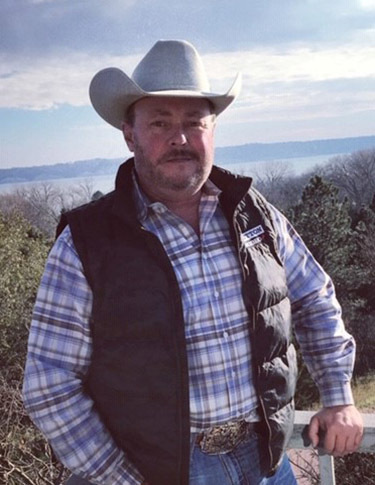 Greg’s parents and grandparents owned a farm with a small cattle operation, so Greg spent many hours working cattle, hauling hay, building fence, and living the normal farm life. After high school and a few jobs trying to figure out what he wanted as a career, he decided to do what he had always thought about doing, and that was to get into broadcasting. He went to American Broadcasting School in Oklahoma City, where he graduated in early 2002. That fall, he began his first broadcasting job in the small Alaska village of Galena as the sports director, news director, and operations manager. 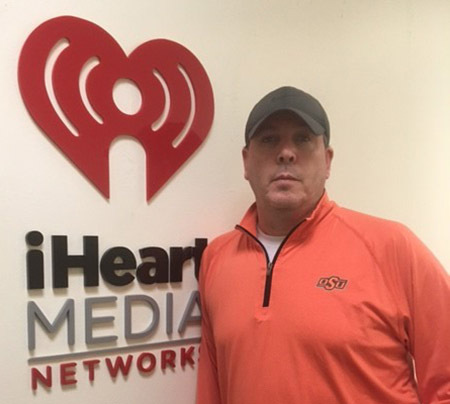 After a couple months there, he came back to Oklahoma City and went to work for iHeart Media’s KTOK/WKY radio. 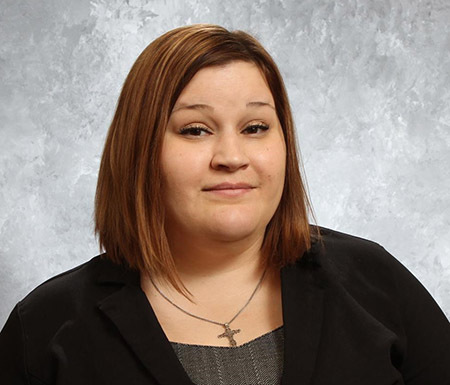 With no experience in radio but a love to share the news, Jessica Domel started her radio career on AM 1580 KWED (Seguin, Texas) in 2007. 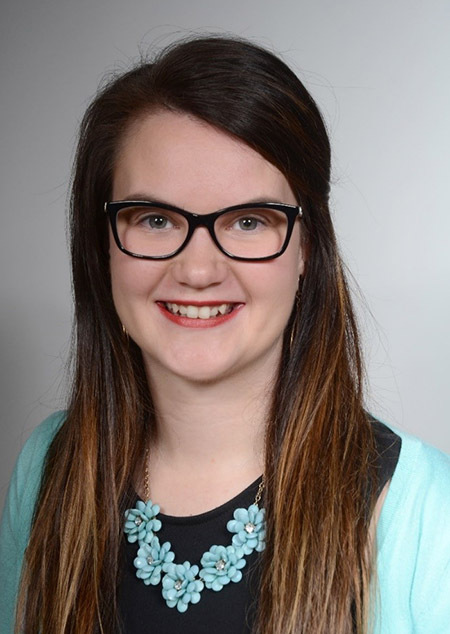 Initially, Jessica was a print production intern for the radio station’s newspaper, the Seguin Daily News, but a willingness to try radio and serve in different roles landed her a full-time job two days after her graduation from Texas Lutheran University. Her first experience on-air was memorable, to say the least. While co-hosting the station’s most popular weekly program, The Trading Post, the bracket holding the microphone broke, crashed onto the sound board, and scattered papers everywhere. NAFB members covering the American Farm Bureau Federation’s 100th annual convention, held January 2019 in New Orleans, were treated to a ghost and vampire tour of the French Quarter by the Big Easy’s premiere vampire Lord Chaz. New Orleans boasts a colorful and often-tragic history. Tour participants heard of infamous murders, suicides, and other tragedies that have inspired such famous authors as Anne Rice, Poppy Z. Brite, and Robert Lynn Aspirin. Carey Martin (Voice of Louisiana Agriculture Radio Network) organized the two-hour tour on both Saturday and Sunday nights of the convention. The tour took broadcasters and Farm Bureau media staff through the streets of New Orleans’ French Quarter to explore many unsolved murders and haunted buildings on the original streets of the Crescent City.